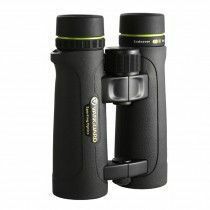 Orros series by Vanguard offers entry-level binoculars with extremely lightweight construction that is 100% waterproof and fog-proof. 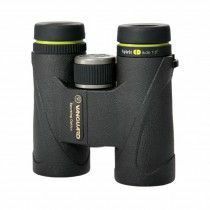 There are five models available, from pocket, compact to all-round, suitable for every outdoor enthusiast on a budget. 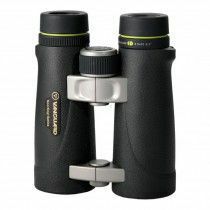 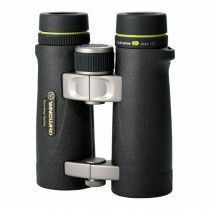 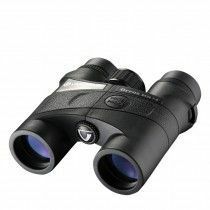 These binoculars are multi-coated and use BaK4 glass for great viewing experience, together with central focusing mechanism and twist-up eyecups. 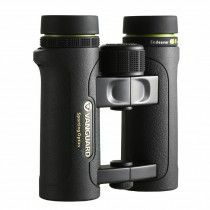 Vanguard ED offers versatile all-round models with high-quality optical performance due to extra-low dispersion glass and fully multi-layered lenses using specter of MultiGuard® coatings and P2 phase correction. 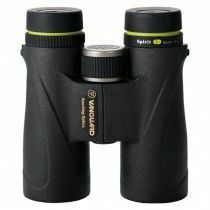 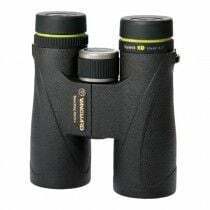 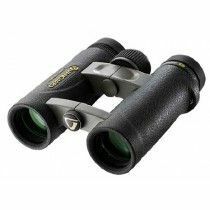 Built out of magnesium alloy for extremely lightweight construction and comfortable handling with the help of non-slip open-bridge design makes these binoculars a real pleasure to use. 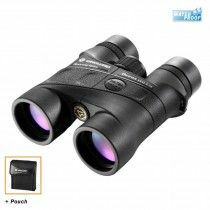 They are also fully waterproof, fog-proof and use lockable diopter with central focusing knob and twist-up eyecups for perfect eye-relief. 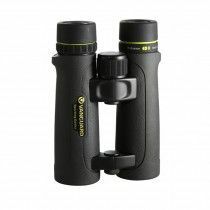 Award winning Vanguard binoculars made in Japan deliver great optical performance using HOYA ED glass for incredibly bright images and clarity together with fully multi-coated lenses that help with better contrast and colors. These binoculars are extremely lightweight due to magnesium builing materials and open-bridge design which help with comfortable handling. They are also fully waterproof, fog-proof and use central focusing mechanism with lockable diopter and twist-up eyecups. 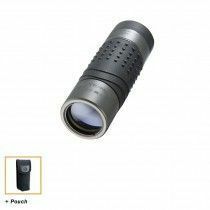 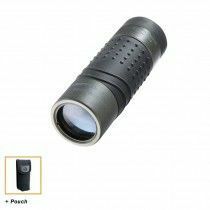 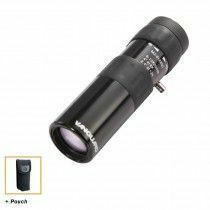 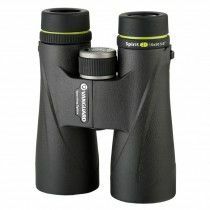 Spirit ED binoculars have a great light gathering ability thanks to extra-low dispersion glass, which together with fully multi-coated system provides razor sharp images free of major distortions and also offers bright, colorful images rich in contrast. 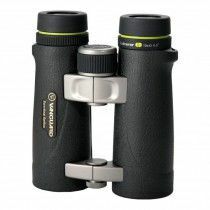 There are four models available at affordable price, suitable for every outdoor adventure. 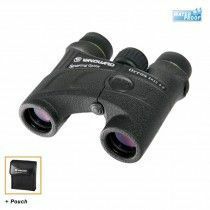 These binoculars are also 100% waterproof and fog-proof with central focusing mechanism and twist-up eyecups. 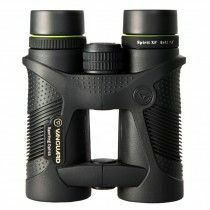 Spirit XF series by Vanguard offers all-round binoculars suitable for hunting, birdwatching, hiking and more. 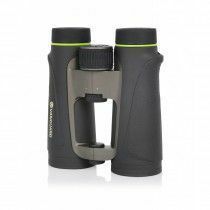 They represent one of the most ultra-lightweight binoculars on the market, which together with small dimensions provide extremely comfortable handling for longer periods of time. 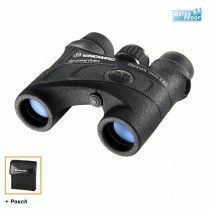 For great protection, these binoculars are waterproof and fog-proof and use durable and very rugged rubber armouring for maximum protection. 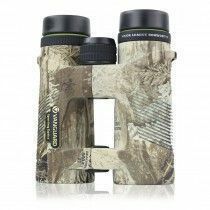 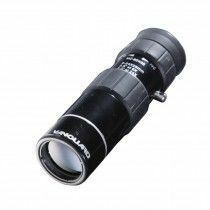 When it comes to optics these binoculars are fully multi-coated and use BaK-4 glass for great light transmission rate and overall resolution.